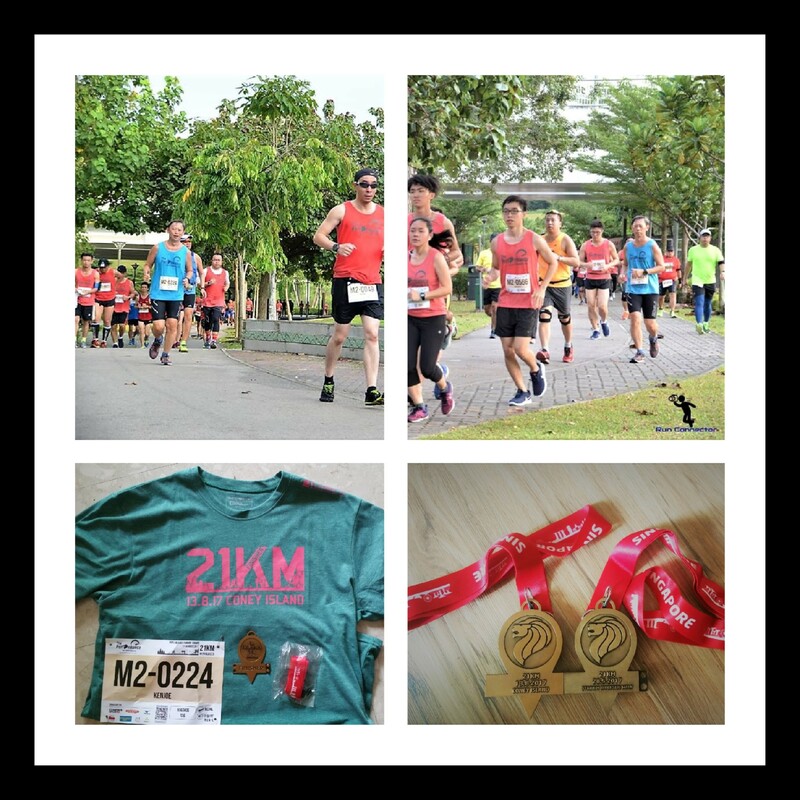 Race Review: The Performance Series 2017, Race #2 [21.1km] (by KenJoe) | JustRunLah! Been caught up with mundane routine and so not able to write as often. 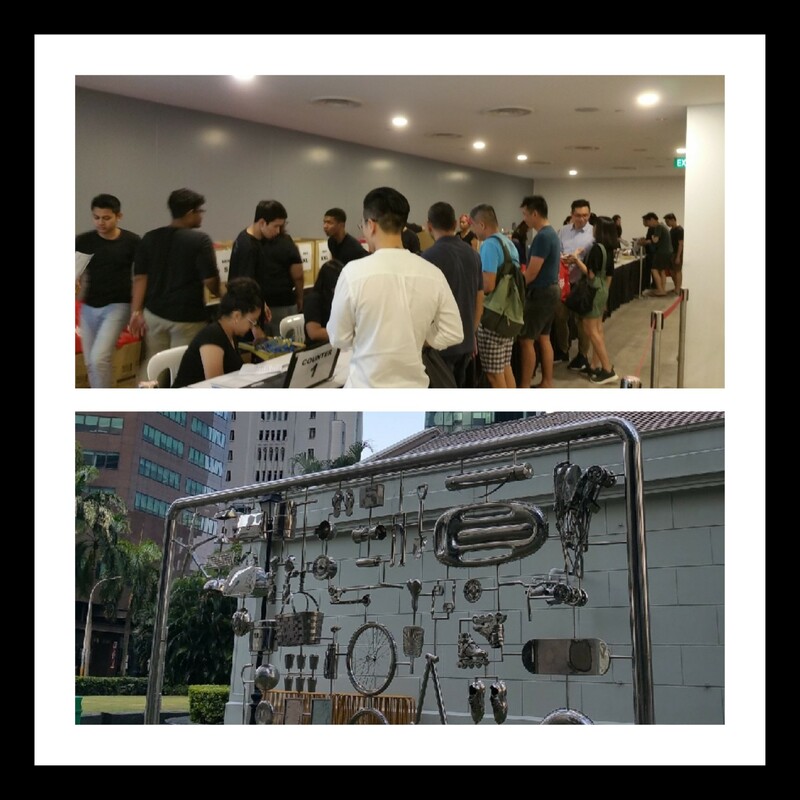 About 3 weeks ago, a week before the SAFRA Bay Run and Army Half Marathon, I found myself at The Performance Series (TPS) Race 2, Punggol East/Coney Island, preparing to run the second race in the second series. I had upped the game this year by doing half marathons instead of 10 km. 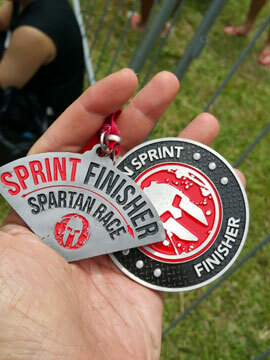 I would have completed the second series with a Half Marathon too, if not for the fact that I had already signed up for the Spartan Beast to be done in November period, just a week or two after TPS Race 3. So my race 3 will be just a 10 km race. However only two weeks or so ago, Spartan Organizer announced a change in date and venue. Anyway, that will probably make another story if I go into it. And I don’t think I can change my race 3 into a half marathon at this time. Coming back to race 2 of TPS 2, I was feeling fairly confident at that stage of completing half marathons within my usual timing. 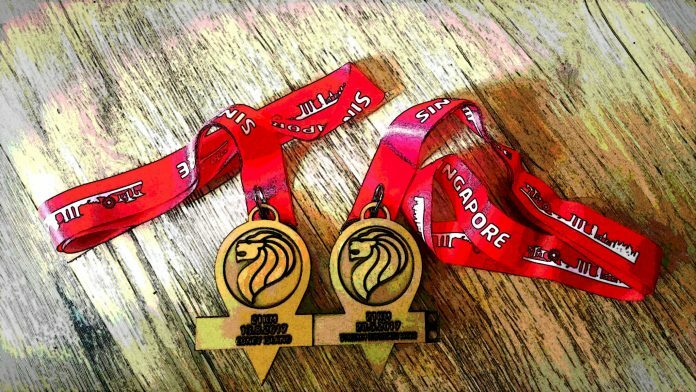 I had just completed two other 10 km races in intervals of two weeks since the Gold Coast Marathon. I wasn’t fully recovered from my fractured back to feel that I would be able to achieve a PB. But I knew I would be able to conquer the pain in the back, even for the half marathon quite soon after the full marathon. It may also be the ‘feel-good’ effect of complete the Gold Coast Marathon with my PB. Now all that I hope for as I traveled to the venue was fine weather. In fact that day’s weather was very good – cool and a bit of wind. As I walked towards the start line, someone togged out with water bottles walked beside me and started chatting. He was also doing the half marathon. Then he talked to the two ladies walking in front. They turned back and congratulated him for being all ready. Then they looked at me and said something like ‘you’re ready too, oh and you have nothing.’ I looked at my empty hands and usual tights and said yeah, that was about it, also ready in my own way. As we walked further, the man explained to me that he was getting ready for Standard Chartered Marathon and I said that was great. It had never crossed my mind to question how anyone prepare for a race. I think everyone is different and it’s always good to prepare sufficiently according to individual differences. For me that means to run as light as possible. Then he branched off to the washroom and I walked further to the start line. Soon after, we were flagged off. I enjoyed the run and weather. I found the loop tight at the beginning where bottlenecks were encountered in the narrow path. But was able to still jog along at those stretches. There were also parts of the route where bikers were asserting their right to the space but they weren’t aggressive but just impatient at certain times. In the last part, when we entered the ‘woods’ of Coney Island proper, I found myself slowing down on the sandy, pebbled and grass patches. I had not run on trail since early last year. Otherwise it was more or less the usual half marathon pace for myself. Hydration was adequate and route was well marked. Different scenery from the usual Marina Bay or other races. Again, we got our timing results super fast, something which this series can also boast of since Race 1 this year. After collecting the finisher medal and tee, I made my long way back from East to North West again. This was my number 11th half marathon since 2015. Another successfully well organized TPS Race ! 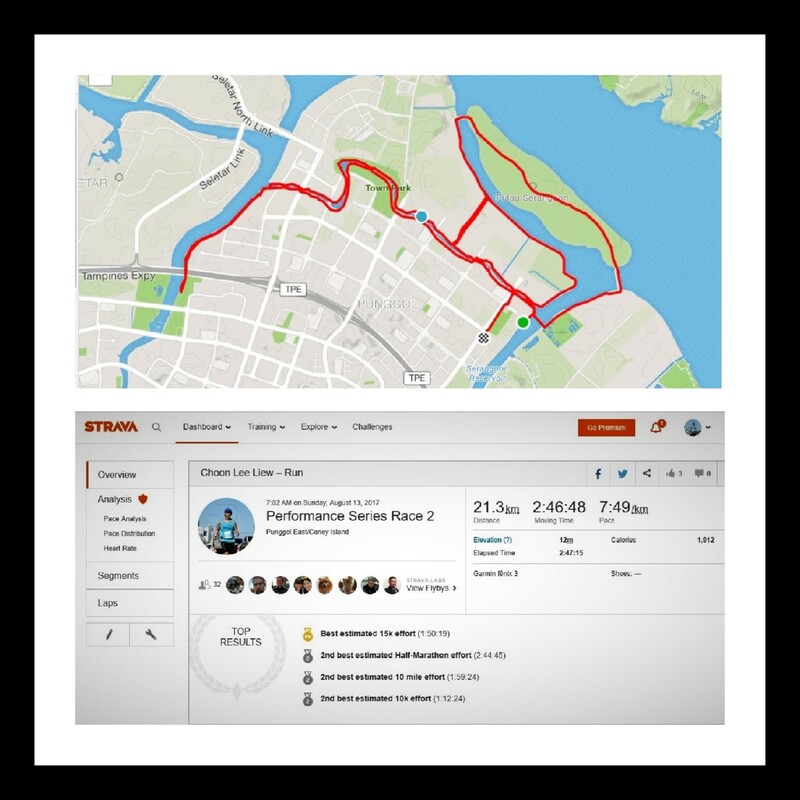 I was also pleasantly surprised to achieve PB in the other distance (fastest 15 km) according to Strava during this race though it was not my fastest half marathon to date. Next up will be my blog on my 12th half marathon distance, but first trail half marathon in the Green Race done and dusted last week. Very soon, I was just hoping to see if there are any nice photos to share… Run Happy, Run Safe.